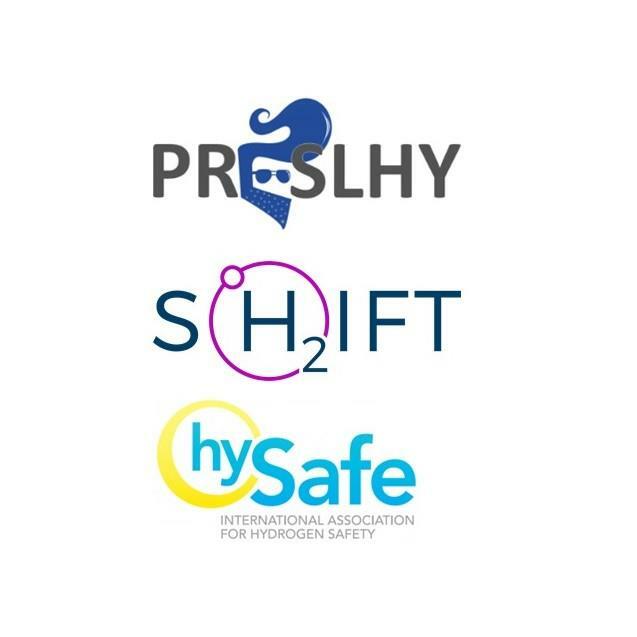 The workshop is a joint initiative from HYSAFE and the two projects PRESLHY and SH2IFT, focussing on hydrogen safety, with special emphasis on liquid hydrogen. Increasing interest in hydrogen in general and more specifically in large volumes has led to a growing need of the understanding of LH2 and related safety aspects of handling and use. Results and plans of the two projects will be presented, and additional invited expert speakers and key stake holders will join. Registration fee 500 NOK, includes lunch and refreshments during coffee breaks. Registration is to be done in the form below.